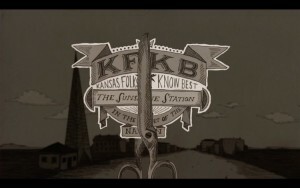 KFKB was maybe not the “most powerful station in the world.” It was certainly one of the most powerful in the United States. We have no idea whether that made it the most, or even one of the most, powerful stations in the world. We don’t think Brinkley claimed that, either, so this is our invention.